I Kept pondering who gave them the thought to update the N1,000 plan to N1,400. 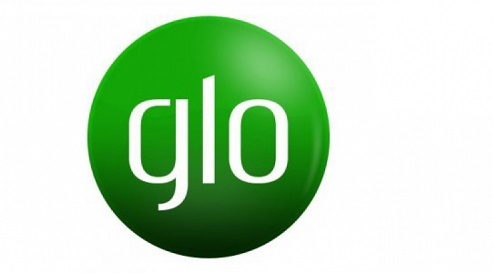 Many people ported to Glo system since they found how modest their data plans is and that it also works on Android. Now, what has happened has happened and Glo need to treat their fu-ck-up by introducing this new plan they just presented. In the event that you have been following my posts on this blog Entclass.com, you will know what am saying. Glo just presented another BIS plan For N1,000 and it gives you 2GB. It works exactly like the recent 3GB for N1,000. It also works on Android when you tweak your imei, just that in the wake of seeing the light, i cant waste my N1000 for this damn 2GB when I know completely well that I can get more than that by just adding N300. By What Method Can I Get This Plan? What do you have to say about this plan? Will you still rock it? This is good news. I use Airtel though. That's what am currently using.